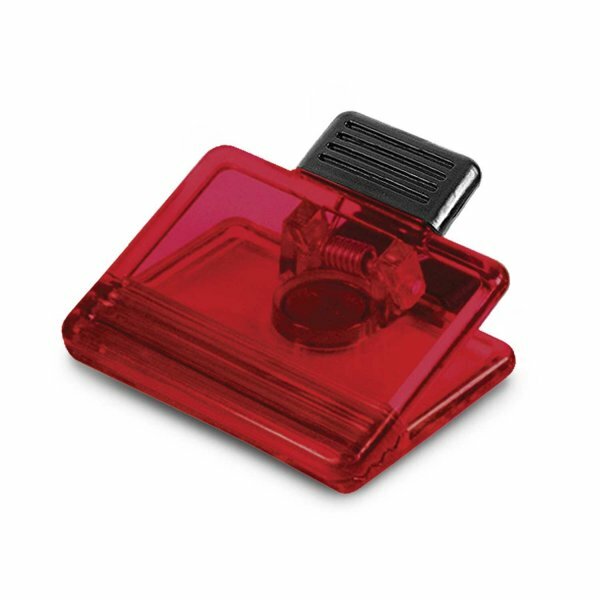 Description: Rectangular clip with a strong magnet which will hold documents or notes on a fridge or any metal surface. Dimensions: W 70mm x L 70mm x 33mm. Branding Options: Pad Print: 50mm x 25mm. Direct Digital: 55mm x 35mm.